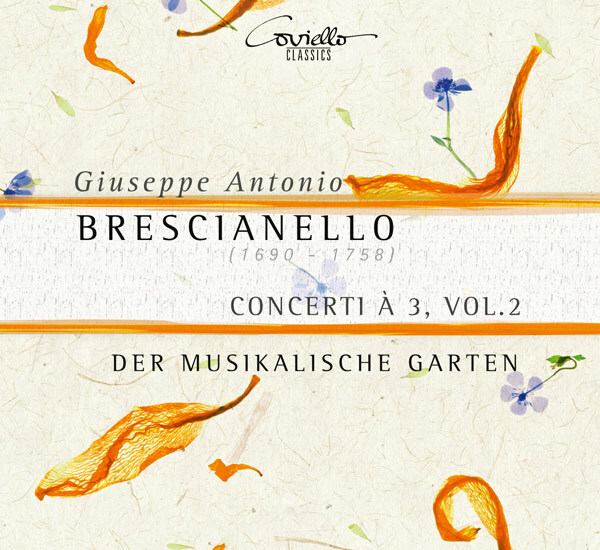 Already two years ago the ensemble Der musikalische Garten brought the mastery of Giuseppe Antonio Brescianello (1690-1758), the former Kapellmeister at the Württemberg court, back to the ears. In his Concerti a tre he artistically and imaginatively demonstrates the possibilities of the friendly competition between the two fundamentally equal violin parts. 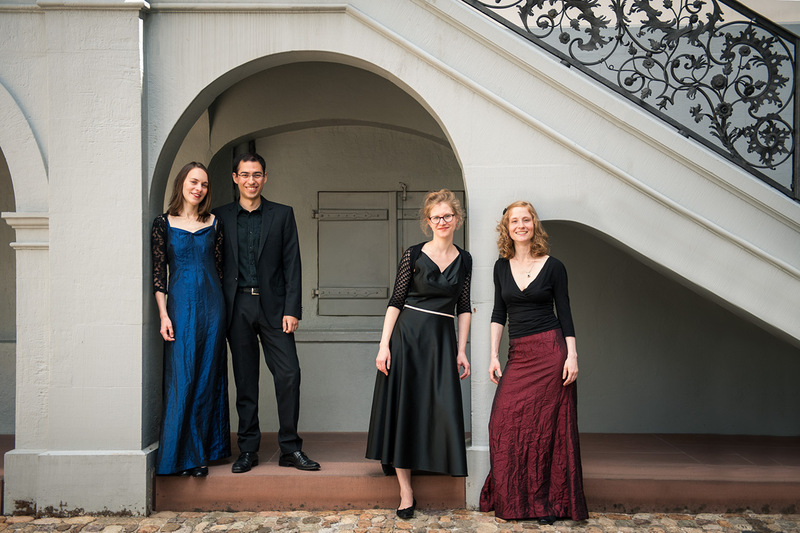 The works represent a remarkable enrichment of the repertoire in the field of the late baroque trio sonata. 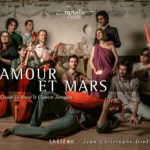 In the eagerly awaited second series, the performers delight with beautiful slow movements and irrepressible virtuoso joy of playing.